We specialise in offering a one stop shop for transport, warehousing and crate washing solutions. 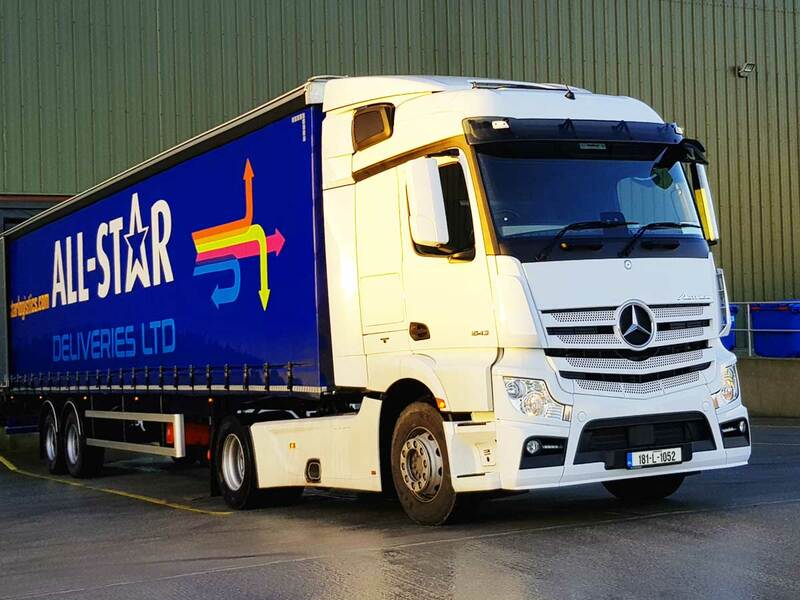 Our range of innovative 3rd Party Logistics services are widely recognised throughout Ireland as being one of the most efficient and cost saving solutions in the industry. With over 15 years experience, we pride ourselves in offering SMEs and Multi-Nationals an excellent service that helps reduce overheads and improve profits. One of our most popular services is our unique crate and plastic pallet washing service for returnable transit packaging(RTPs). 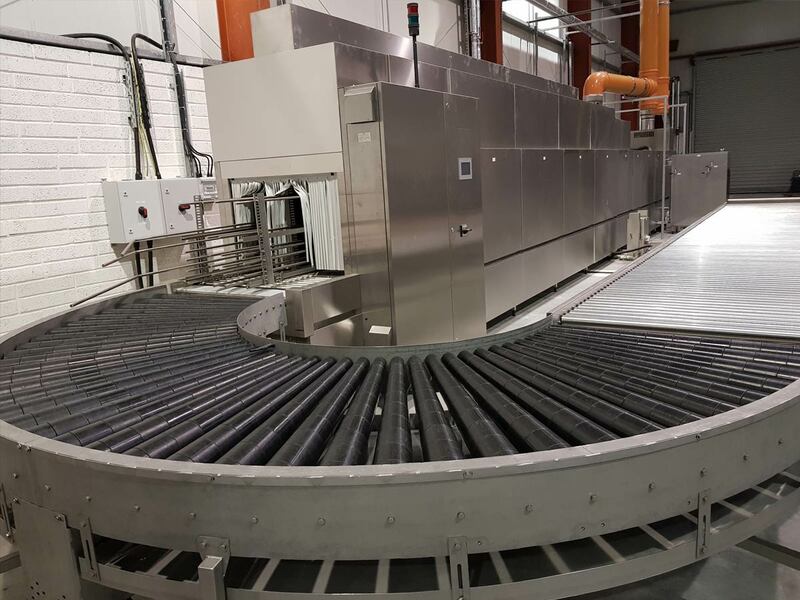 To date we have sorted, cleaned and transported over 45 million trays, crates and plastic pallets for the Electronics, Food and Healthcare industry. Up to 50% Cost Savings with re-usable transit packaging instead of one use packaging. Reduce your transport overheads, use our vehicles for all your delivery and collection requirements. 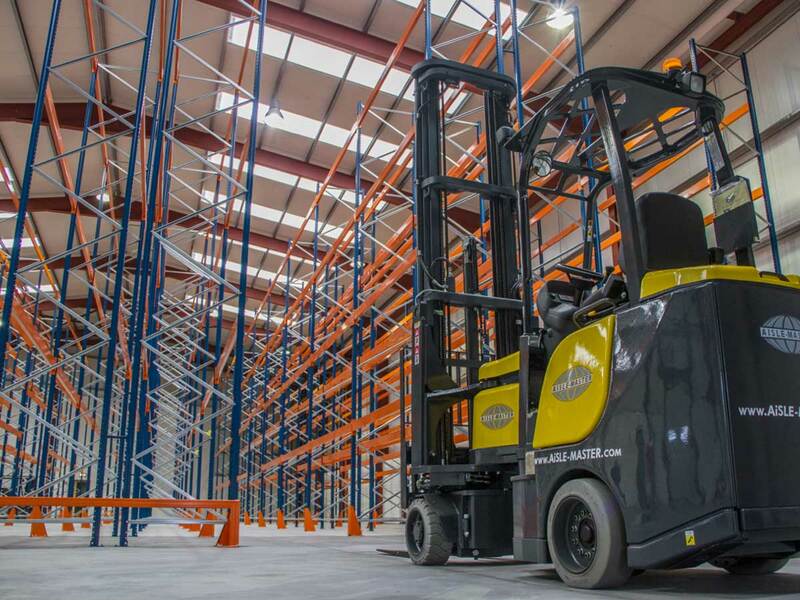 Avail of our warehousing facility for cost-effective storage solutions in Ireland. With over 50,000 Square Feet of storage in a modern purpose built building we have a range of cost saving solutions. Our unique cleaning equipment can handle crates, plastic pallets, totes, boxes, lids and trays of varying sizes. Call now and book a truck and driver today. We offer a short notice service as well as scheduled collection & delivery services.